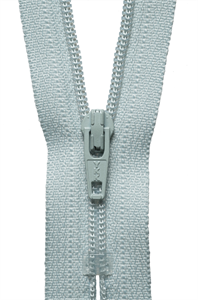 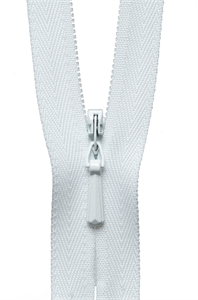 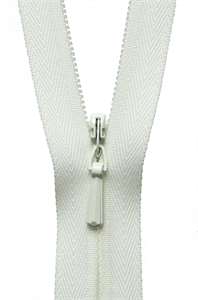 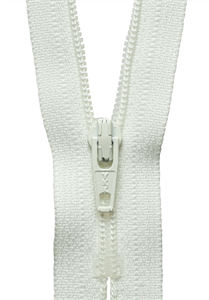 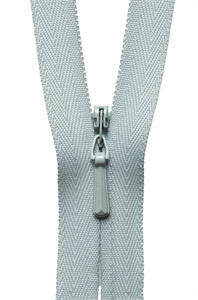 Standard White concealed zip, provides the professional finished seaming zip. 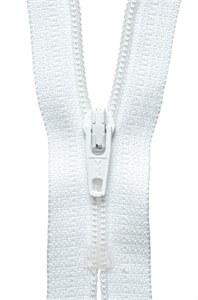 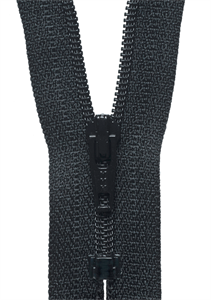 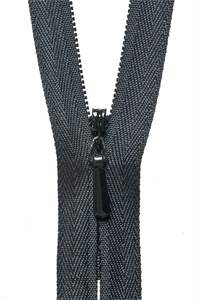 Ideal for fitted garments, evening and bridal wear. 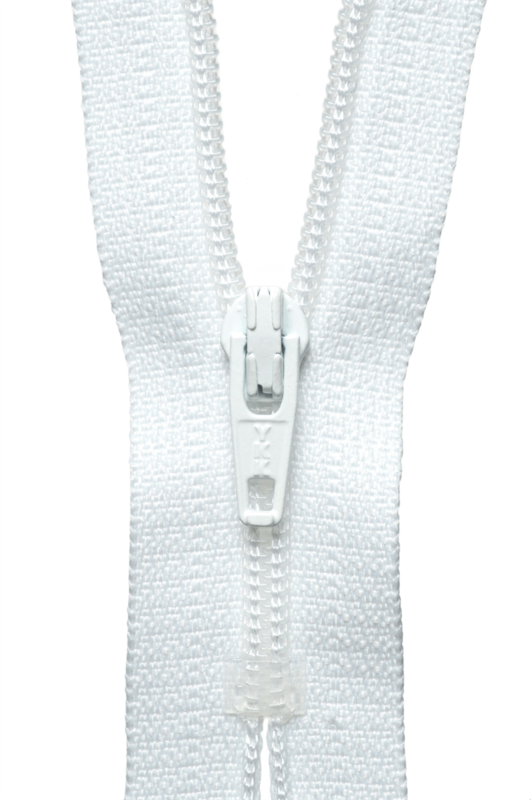 Size: 41cm/16.14in.